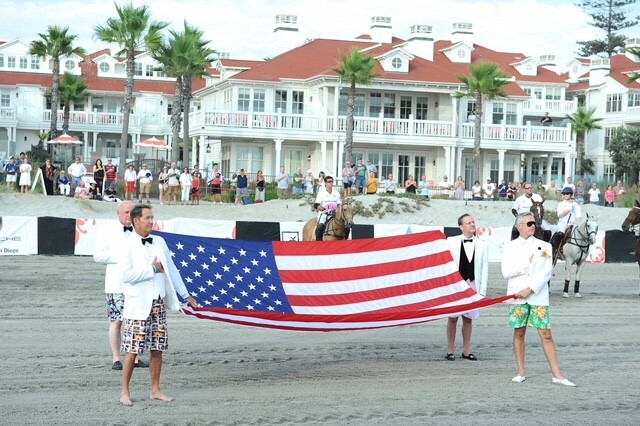 Beach Polo returns to Hotel del Coronado Sept. 7-9. 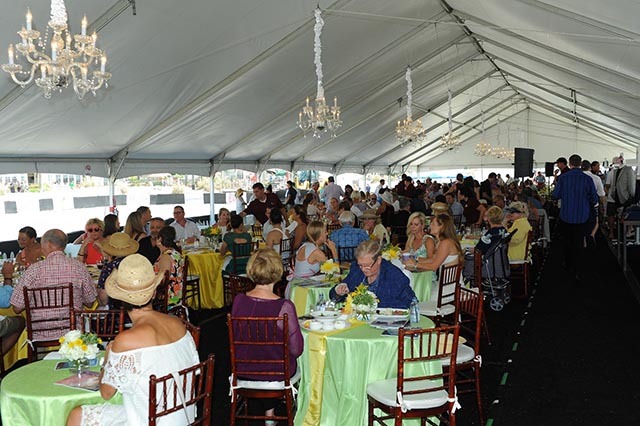 Fans once again will see 12 polo players and 50 horses compete on Hotel Del’s private beach. The sport of kings could not have chosen a more picturesque venue, with the iconic hotel on one side and blue ocean on the other. 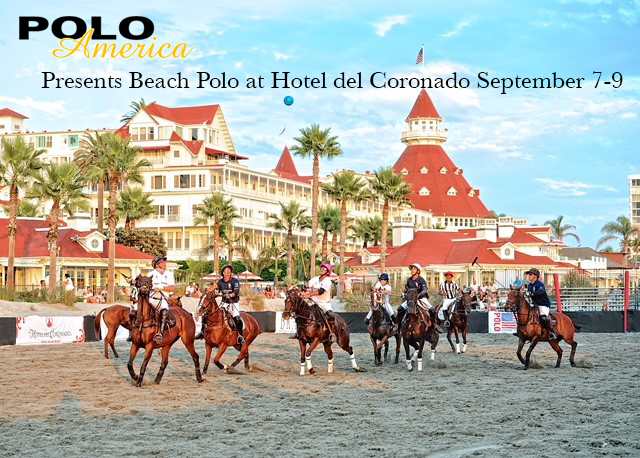 Beach Polo at Hotel del Coronado is the event to attend in September. Those who enjoy fine dining and a party atmosphere are in for a special treat. The backdrop is right out Jay Gatsby’s playbook. 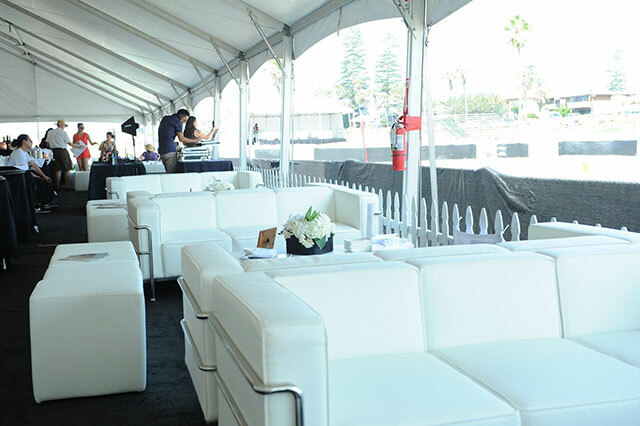 The event begins Friday evening (Sept. 7) as the 10,000-square-foot-VIP tent transforms into a giant cocktail lounge. The front row is designated Millionaire’s Row. Twelve luxurious boxes feature white leather furniture with seating for 10. A fashion contest also will be held, and prizes will be given for Best Dressed Man, Best Dressed Woman and Best Dressed Couple. Men are encouraged to wear a white tuxedo/dinner jacket, a black tie and colorful surfer shorts. On Sunday (Sept. 9), hats take center stage as spectators compete for Most Elegant, Most Original and Most Humorous. 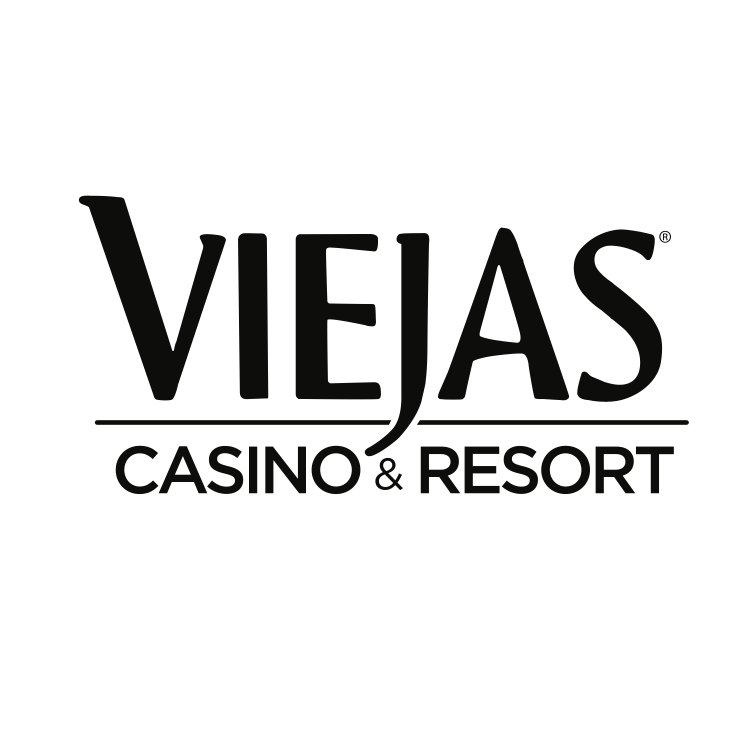 Silver Tickets: $100 and $125 | Millionaire’s Row: $200 | Gold Tickets: $250| Gold Tables: $2,500 | Millionaire’s Row Boxes $2,000 with 20 complimentary drink tickets. Polo America also will offer 100 attendees an opportunity to participate in the Porsche Million Dollar Road Rally. Each participant on a team of 3 is required to drive a 2018 Porsche and accomplish three tasks. Winners announced each day will receive passes to the new Porsche Experience in Los Angeles. Guests who want to do more than watch the game are invited to sign up for private polo lessons on Friday, Saturday and Sunday. Children 13 and older are welcome. Horse, mallet and helmet are provided. Friday sessions are from 11 a.m. to 2 p.m.; Saturday from 7:30 to 10:30 a.m.; and Sunday from 7:30 to 10:30 a.m. Call (818) 558-POLO for lessons. 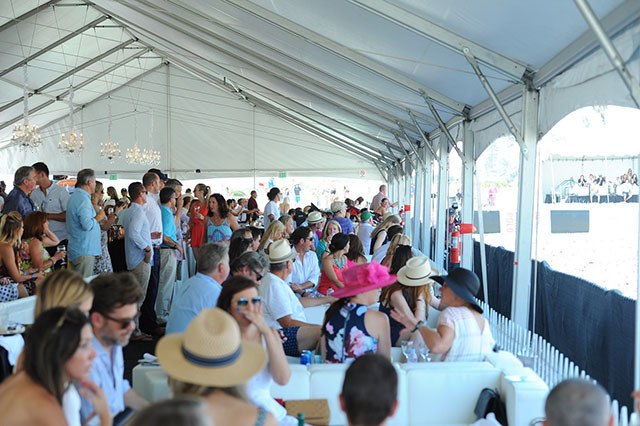 Shopping is available inside Polo Village on the 3rd terrace of the VIP tent. Luxurious name brands include Porsche San Diego, Silver Seas Yachts, Grayse, and Brady’s Men’s Wear. For sponsorship information please contact Randy Russell at (760) 668-6093 or randy@poloamerica.com.